7 days left – November 2017 Boxes! 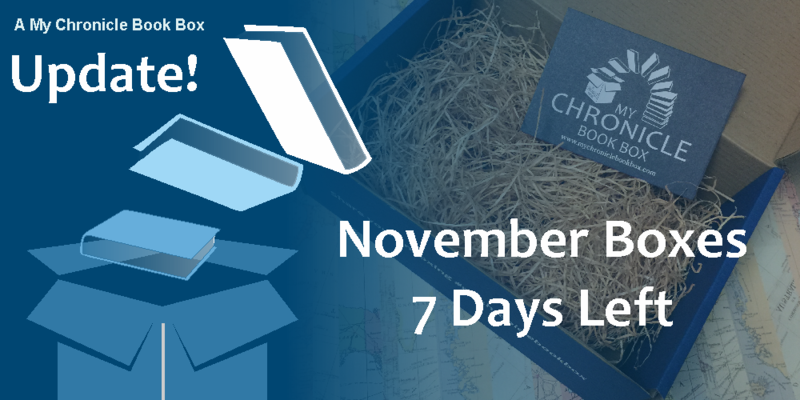 There are just 7 days left to subscribe to our first subscription boxes! We are now counting down to the cut off date of 20 October with the boxes being sent out in the first week of November.